Just a few days after the market debut of the PlayStation 4 Microsoft has launched its own Xbox One gaming console in 13 countries around the world. So far the unit has enjoyed considerable success being sold in 1 000 000 numbers in just 24 hours. “We have the best community of gamers around the world, and this was on full display last night. The launch of Xbox One is truly Day One. Today is the beginning of the future of entertainment, and we could not be more proud to deliver Xbox One to fans around the world,” said Marc Whitten, chief product officer of Microsoft Corp.’s Xbox division. The Xbox One is now available in the United States, Canada, Mexico, Australia, Brazil, New Zealand, the United Kingdom, France, Germany, Spain, Italy, Ireland and Austria. The device is based on an AMD Fusion custom chip with eight x86 low power Jaguar cores, AMD Radeon graphics with GCN architecture and 32 MB of ESDRAM/EDRAM memory, 8 GB of DDR3 SDRAM memory and has a 500 GB hard drive, a Blu-Ray drive, 802.11n Wi-Fi, Gigabit Ethernet, support for 4K resolutions, 7.1-channeled audio and more. In addition the console has first party titles to come with such as Forza Motorsport 5, Dead Rising 3, Killer Instinct, Zoo Tycoon and more. The console also has cloud support in more than 300 000 servers that provide a better multiplayer experience and cloud computing in case of need. 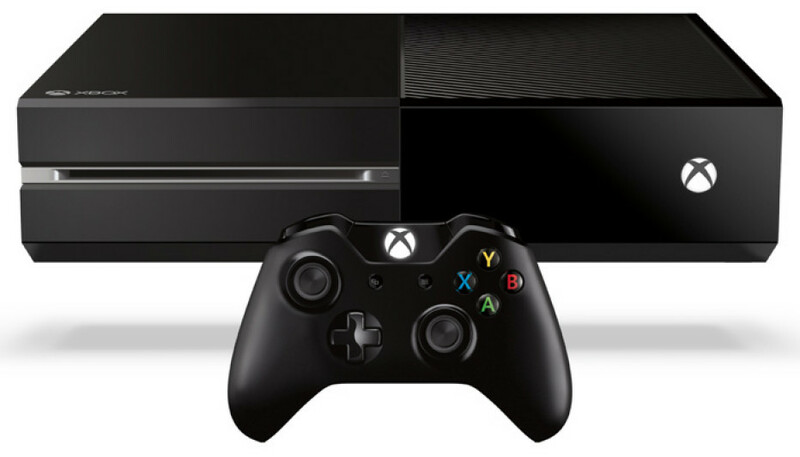 In the USA the Xbox One sells for USD 499, while in Europe the console costs EUR 499. UK customers can obtain the device for GBP 429.